Also looks like your indicator works fine. The standard indicators work, as well as the ones you compile yourself. So not the ones you buy from market, and also signals services will not work. I will try to write indicator for myself after my greatest EA's finished. 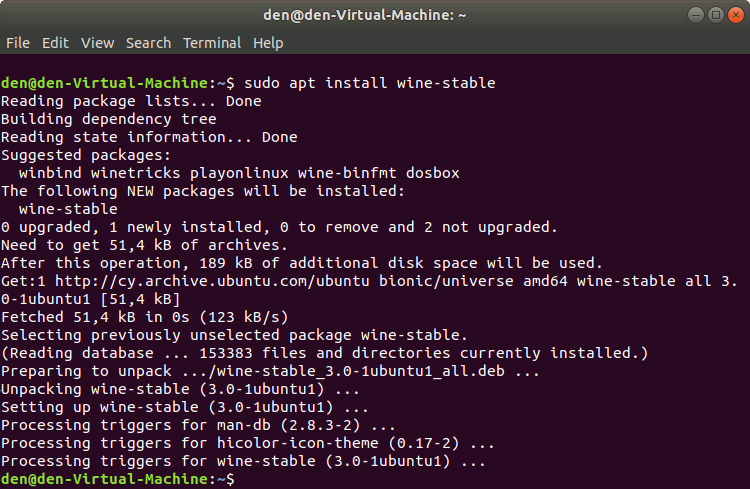 Instructions don't work on Ubuntu 17.10 as the PPA is deprecated and the winehq version does not work. The Accumulation/Distribution (A/D) Indicator has one interesting feature - a breakout of the trend line plotted in this indicator chart suggests, with a certain degree of probability, a forthcoming breakout of the trend line in the price chart. This article will be useful and interesting for those who are new to programming in MQL4. Having this in view, I have tried to present the information in an easy to grasp manner and use the simplest code structures. Apple products have become very popular. 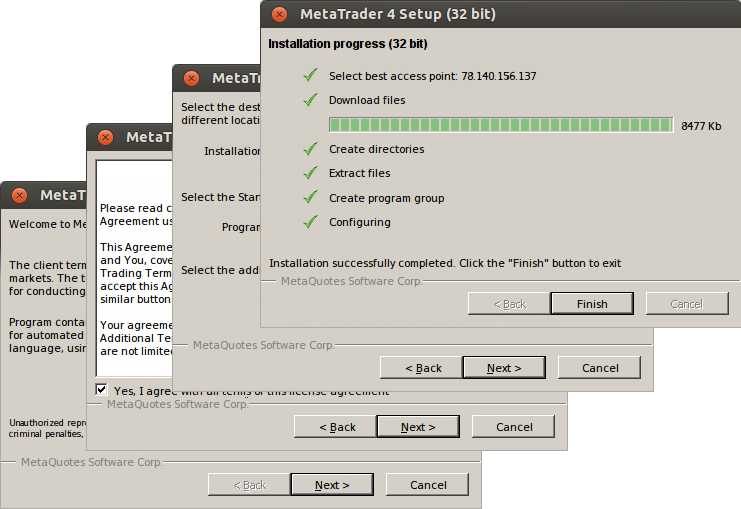 MetaQuotes Software Corp. attentively follows the progress of the IT industry and has already released the special mobile applications for iOS-based devices - MetaTrader 4 for iPhone and MetaTrader 5 for iPhone.There are many topics on the MQL4.community forum, where people are seeking a solution for running MetaTrader 4 under the Mac OS operating system. 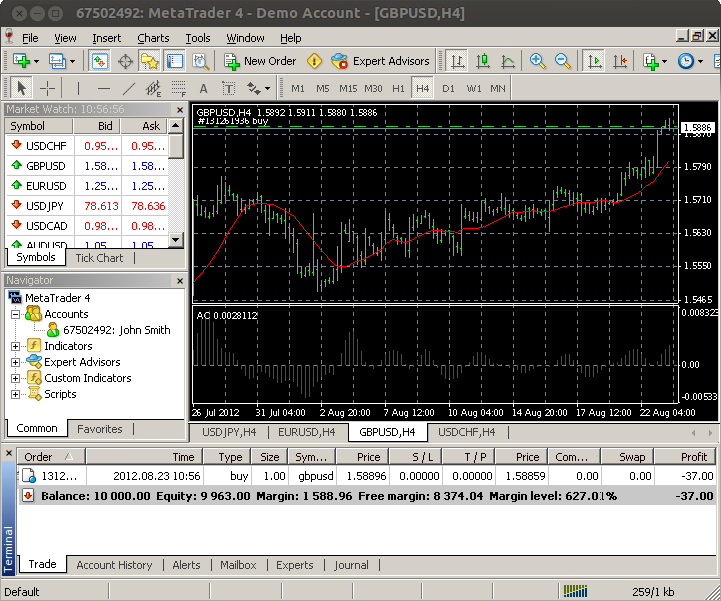 In this article, you will find out how to work in MetaTrader 4 via the Apple's popular operating system. 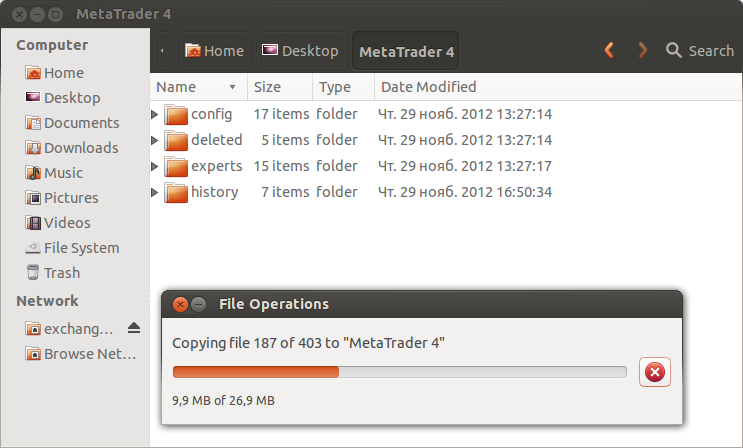 A simple, universal and reliable solution of information exchange between МetaТrader 4 Expert Advisor and the outside world. Suppliers and consumers of the information can be located on different computers, the connection is performed through the global IP addresses. 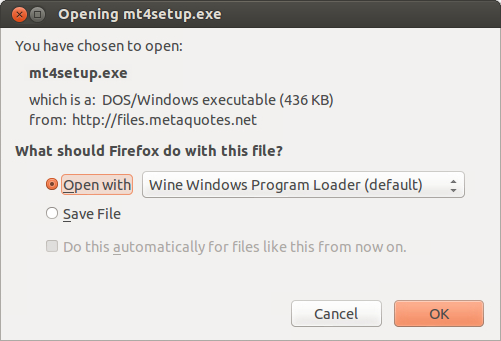 The article includes an interactive "sandbox" as an Excel file which simulates randomized Expert Advisor backtest data. Readers can use this to help explore and more deeply understand the EA performance metrics offered by default with MetaTrader. The text of the article is designed to guide the user through this experience.